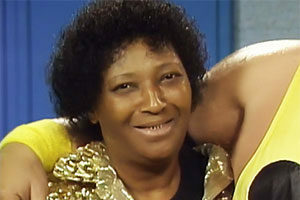 For 20 years, Hawk was a fierce competitor in the squared circle. While most wrestling fans during the 80s and 90s knew him as one half of the Road Warriors, to friends and family he was known as Michael Hegstrand. The Road Warriors (or “Legion of Doom” during their WWF run) were one of, if not the most successful tag team in wrestling history. 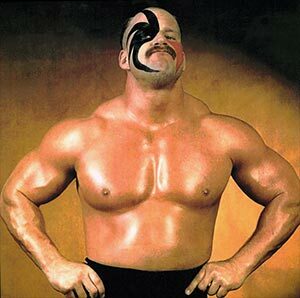 Sadly, Road Warrior Hawk’s death would abruptly cut their career short – ending a very successful partnership. In 1997, The Road Warriors found themselves in the midst of controversy when one of the story lines of the WWF’s Attitude Era hit too close to home. The storyline showed Road Warrior Hawk was out of control and recklessly using drugs and alcohol to the point that he was unable to compete. 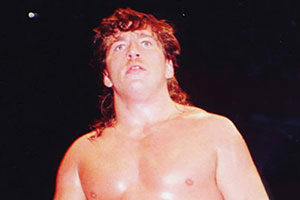 A third member was brought into the Legion of Doom, Darren “Puke” Drozdov. Puke was essentially supposed to be the guy to keep L.O.D. from falling apart at the seams – or so the storyline went at first. 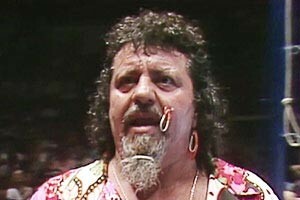 The storyline would ultimately play out with Puke pushing Road Warrior Hawk off the TitanTron, claiming that he was looking to take Hawk’s place all along. For Michael Hegstrand and Joseph Laurinaitis (“Animal”) the story was incredibly offensive, as in real life, Michael had struggled with substance abuse. Ultimately, L.O.D. were unable to resolve their creative differences with the WWF and the pair left. Shortly after, Puke would go on to become a quadriplegic after a wrestling move went terribly wrong, but that’s a whole other story. Michael and his wife, Dale, had purchased a new condo in Florida and were looking forward to moving. After packing boxes on October 19, 2003, Hegstand told his wife that he was feeling tired and wanted to turn in for the night early. Sadly, he would never wake up. Dale found him dead in bed hours later. Hegstrand was only 46 years old at the time of his passing. An autopsy revealed he suffered a massive heart attack. Many speculated that Hegstrand’s heavy drug use during the 1980s and 1990s had weakened his heart, leading to his untimely death. 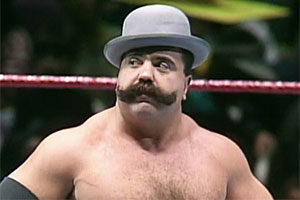 Joseph Laurinaitis was shocked and devastated by the death of his tag partner. 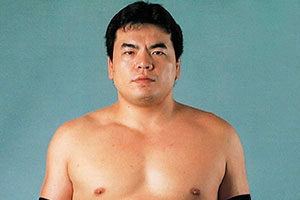 But rather than retire from wrestling, he became committed to continuing on. 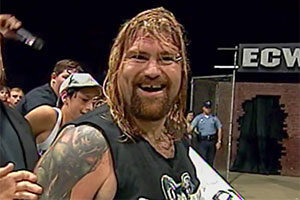 In 2005, he came back to the WWE as a solo wrestler and said he was dedicating every turn in the ring to the memory of his friend. 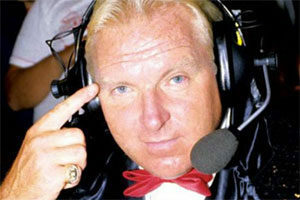 On April 2, 2011, Dusty Rhodes inducted The Legion of Doom into their rightful place in the WWE Hall of Fame. 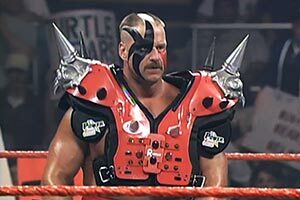 Have a comment about Road Warrior Hawk? Sound off in the comments section below!